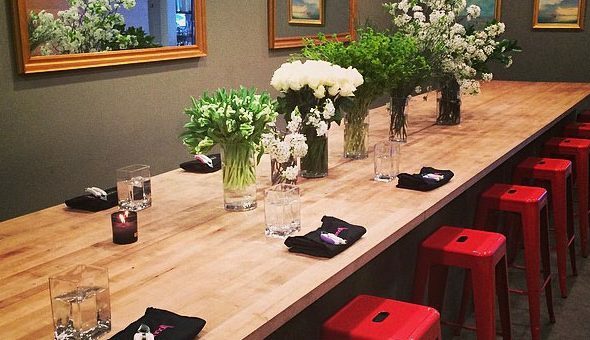 FlowerSchool hosts select events, parties, supper clubs and tastings throughout the year. We work with NYC’s most sought after chefs and caterers who are interested in making their work available for more intimate and custom experiences. FlowerSchool is in the unique position to blend together the best of the best in the event design industry to curate and host your one-of-a-kind experience. Please contact Jessi Owens at Jessi.Owens@flowerschoolny.com for availability.